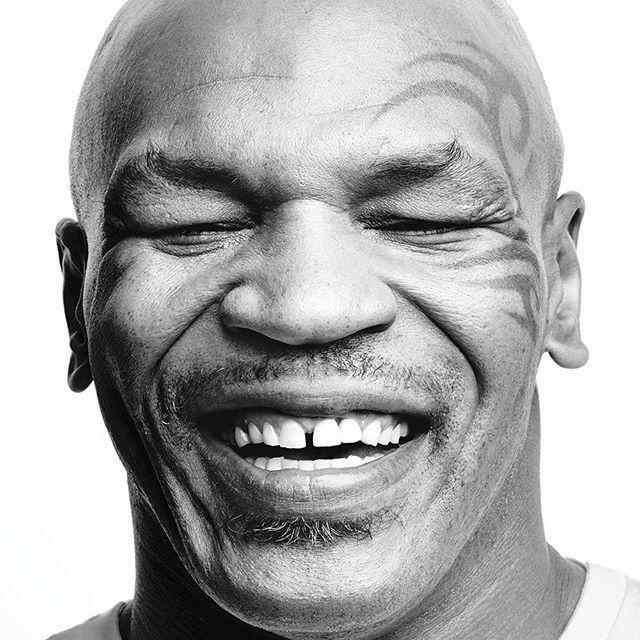 Mike Tyson, a.k.a. Iron Mike, was certainly something to talk about in his hay day in the 80s. This famous boxer made between $300 and $400 million during his career as a professional boxer. Like many celebrities, Tyson thought he had an unlimited amount of money coming to him and didn’t consider the future. Mike Tyson didn’t waste time purchasing mansions, foreign automobiles and high-end pets, such as tigers. Living a lavish lifestyle is expensive and Tyson realized this when he filed for bankruptcy in 2003, owing $13 million to the IRS and ore than $8 million for a divorce settlement.